USED REAR DRIVE AXLE ROCKWELL MODEL RS19145NFNN197 RATIO 463 FOR SALE. Click photo for more information. 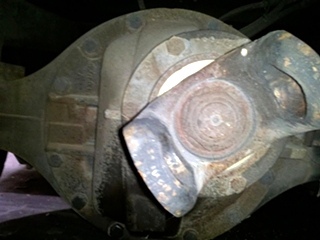 USED REAR DRIVE AXLE CHRYSLER MODEL R17.5 - 2W JCP C11-00002-000 RATIO 477 FOR SALE. Click photo for more information. USED REAR DRIVE AXLE MERITOR MODEL RS19145NFNN197 RATIO 463 FOR SALE. Click photo for more information. 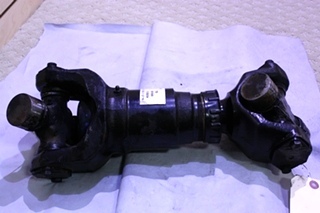 USED REAR DRIVE AXLE MERITOR MODEL RS19144NFNN98 RATIO 463 CUST S11-25111-463 FOR SALE. Click photo for more information. 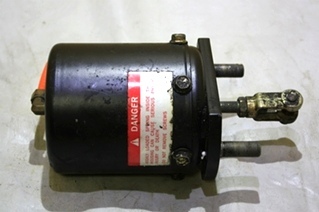 USED REAR DRIVE AXLE SPICER MODEL 21060S P/N 307600 RATIO 430 FOR SALE. Click photo for more information. USED REAR DRIVE AXLE MERITOR MODEL RS17145NFNN198 RATIO 463 FOR SALE. Click photo for more information. USED EATON REAR AXLE MODEL 15040S 463 RATIO LOW MILES. Click photo for more information. USED REAR DRIVE AXLE SPICER MODEL 22060SH P/N 510259 RATIO 433 FOR SALE. Click photo for more information. USED REAR DRIVE AXLE SPICER MODEL 21060S RATIO 430 FOR SALE. Click photo for more information. USED REAR DRIVE AXLE MERITOR MODEL RS19145NFLF232 RATIO 433 FOR SALE. Click photo for more information. USED REAR DRIVE AXLE EATON MODEL 0601792 RATIO 430 FOR SALE. Click photo for more information. USED REAR DRIVE AXLE SPICER MODEL 17060S RATIO 478 FOR SALE. Click photo for more information. USED REAR DRIVE AXLE EATON MODEL 17060S RATIO 478 FOR SALE. Click photo for more information. USED REAR DRIVE AXLE SPICER MODEL 19060S RATIO 430 FOR SALE. Click photo for more information. 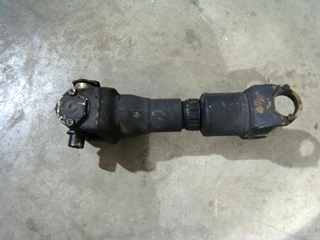 USED REAR DRIVE AXLE MERITOR MODEL RS15120NFNN149 RATIO 456 FOR SALE. Click photo for more information. USED REAR DRIVE AXLE SPICER MODEL 22060SH RATIO 433 FOR SALE. Click photo for more information. 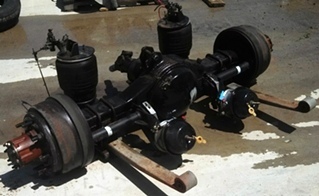 USED REAR DRIVE AXLE MERITOR MODEL RS19144NFNN98 RATIO 463 FOR SALE. Click photo for more information. USED REAR DRIVE AXLE SPICER MODEL 19060S RATIO 430 SPEC 0653121 FOR SALE. Click photo for more information. USED REAR DRIVE AXLE MERITOR MODEL RS17145NFNN179 RATIO 463 FOR SALE. Click photo for more information. USED REAR DRIVE AXLE SPICER MODEL 190608 RATIO 430 P/N 508519 FOR SALE. Click photo for more information. USED REAR DRIVE AXLE MODEL RS19144NFNN98 RATIO 463 FOR SALE. Click photo for more information. 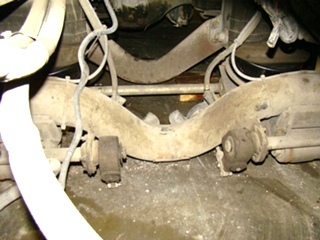 USED REAR TAG AXLE P/N A3121Y2209 S/N EGH0211239 FOR SALE. Click photo for more information. Used Spicer Drive Shafts. Will fit Monaco, Holiday Rambler, Alfa, Newmar and more. Click photo for more information. USED DRIVE SHAFT P/N V01800. WILL FIT ALFA / FREIGHT LINER. PRICE $500. CALL VISONE RV (606) 843-9889 FOR MORE INFORMATION. USED REAR DRIVE AXLE SPICER MODEL 19060S RATIO 478 FOR SALE. Click photo for more information. USED REAR DRIVE AXLE MERITOR MODEL RS2416NFLF82S RATIO 430 FOR SALE. Click photo for more information. 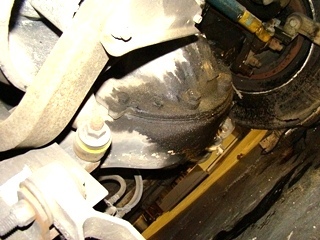 USED REAR DRIVE AXLE MERITOR MODEL RS19145NFLF227 FOR SALE. Click photo for more information. USED REAR DRIVE AXLE MODEL RS19145NF8F239 S/N NKA02011894 FOR SALE. Click photo for more information. 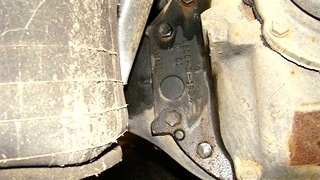 USED REAR TAG AXLE P/N 321324 S/N U022977727 FOR SALE. Click photo for more information. USED REAR DRIVE AXLE ROCKWELL MODEL RS19145NFLF223 RATIO 463 FOR SALE. Click photo for more information. 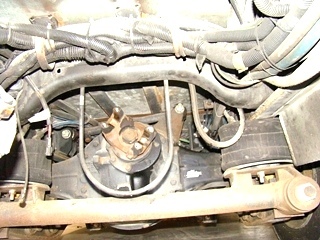 USED REAR DRIVE AXLE CHRYSLER MODEL R20-2N RATIO 4.778 FOR SALE. Click photo for more information. USED REAR TAG AXLE SPICER MODEL 21060S FOR SALE. Click photo for more information. USED REAR DRIVE AXLE ROCKWELL MODEL RS17145NFNN179 RATIO 463 FOR SALE. Click photo for more information. USED TAG AXLE SPICER P/N 319142 13500 LBS FOR SALE. Click photo for more information. USED REAR DRIVE AXLE HOLLAND MODEL RS17145NFNN199 RATIO 463 FOR SALE. Click photo for more information. Used Rockwell Rear Drive Axle. Model: RS19145NBF149. Price: $4,500. Click photo for more information. Used Rockwell Rear Drive Axle. Model: RS17145NFNN179. Click photo for more information. Used Tag Axle IMT Model # 822H715NWA. Click photo for more information. 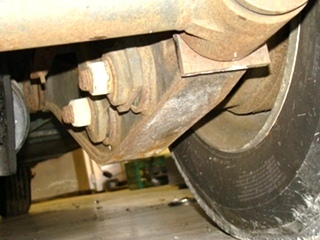 Used Spicer Drive Axle. Ratio: 430. Price: $2,500. Click photo for more information. USED REAR DRIVE AXLE AAC MODEL K19-2N RATIO 4.778 FOR SALE. Click photo for more information. Please Note: All Motorhome Rear Axles, Used Items And Parts Are Always Sold As / Is With No Returns --However, At Visone Rv, We Do Test All Products That Can Be Tested And Are In Working Order Before Shipping Or Pick-Up - So That Our Customers Can Buy With Confidence!